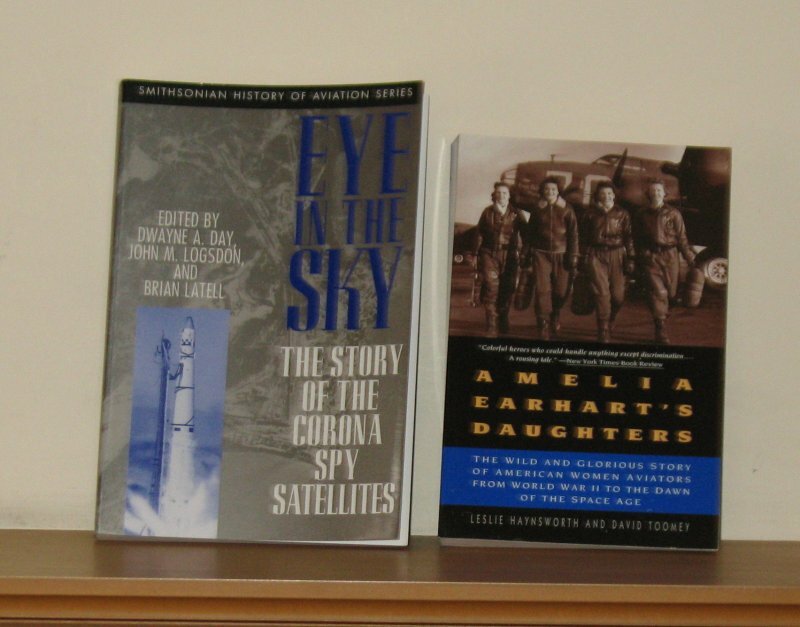 In the world of twenty-first century publishing, the story of the book is often more interesting than the story in the book. 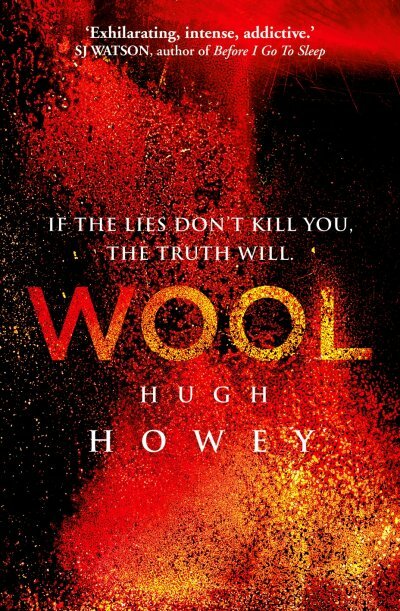 And so it is with best-selling science fiction novel, Wool. Originally self-published as a novelette on Amazon’s Kindle, its popularity prompted Howey to write further stories in the same setting. These were then fixed up into a novel. Which promptly sold in huge numbers. Howey earned enough money to quit his job. 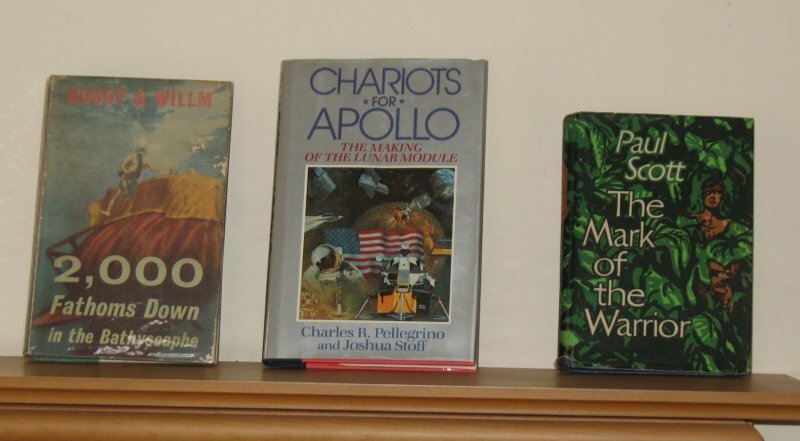 Publishers came knocking at his door and he sold the film rights to Ridley Scott. Hugh Howey has become the latest poster boy for self-publishing success. Given all this, it seems churlish to complain that Wool doesn’t deserve the praise lavished upon it. Its quality is immaterial; it is a success. That is the narrative of Wool. The remainder of Wool’s 576 pages build on this opening section. Since the last “cleaner” was the sheriff, a new one is required. The deputy recommends Juliette, a mechanic from the lowest levels of the silo. The mayor seconds the choice. Bernard, the head of IT, disagrees, and also seems to think he actually runs the silo. Which, it transpires, he does. Nevertheless, Juliette is made sheriff, but her appointment has set the mayor at odds with IT and Bernard soon gets his way. Juliette is arrested on a trumped-up charge and sentenced to “cleaning”. Her friends in Mechanical, however, secretly ensure she is a given a suit which will last more than thirty minutes. Juliette has also figured out the suit’s secret – this is the premise of the opening novella – and this allows her to find her way to… another silo. The setting of Wool is science-fictional, the opening section is written in a science fiction mode; but once Juliette, who is not only a naturally-gifted mechanic and highly intelligent but also beautiful, is introduced, Wool turns into a small town soap opera. Unfortunately, this only emphasises the fact the novel’s setting does not stand up to scrutiny. The silo has a single metal spiral staircase to link its 144 levels, but such a design is impractical. The metal of the staircase would also collapse under its own weight. IT manages a server farm, but the servers do nothing. They don’t run the systems of the silo, because there are no such systems. The silos are sealed environments and possess hydroponic gardens, a mine and a well, but they could not be self-sufficient for the many generations the story implies. Wool also gives little indication of their size or population. They are deep – 144 levels must make the lowest level 450 to 500 metres below ground – but the area covered by each level is never mentioned. Howey’s prose is readable, if very baggy, and his frequent flights of fancy fail more often than they succeed. His plotting, however, is driven by escalating jeopardy, but it is inconsistently applied, often implausible, and poorly paced. One character discovers something and is killed; another learns something different, and is arrested and sentenced to “cleaning”. Howey keeps his cast under constant pressure, and yet his writing is leisurely paced. His characterisation is typical of commercial fiction: Juliette is super-competent, and Bernard is a pantomime villain. He is, for example, the only fat person in the entire silo. There’s an interesting story somewhere in Wool – now the first of a trilogy, to be followed next year by Shift, and then by Dust – but Howey’s writing is neither brisk, economic nor subtle enough to tell it, and his technique of applying constant jeopardy to his central cast annoys more often than it propels the reader forward. Still, it is useless to complain. Wool is a self-publishing success story. The narrative of the book has already been written, and it says that Wool is good. This review originally appeared in Interzone #246, May-June 2013. Categories: book review, hugh howey, interzone, science fiction | Tags: hugh howey, interzone | Permalink.